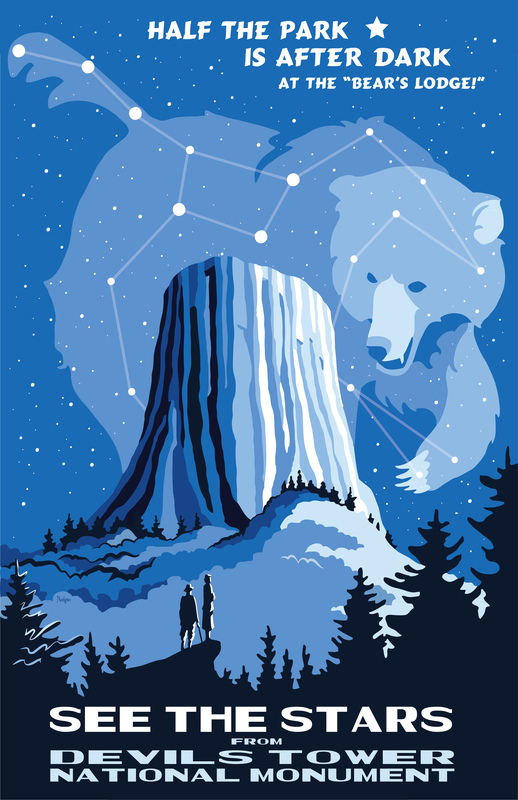 First established in 1958, Devils Tower Natural History Association (DTNHA) is a not-for-profit corporation incorporated under the laws of the State of Wyoming. Cooperating Associations, like DTHNA, were chartered by the United States Congress to aid the National Park Service with historical, educational and interpretive programs. DTNHA's mission is to promote understanding and conservation of the natural, cultural, and historical resources of the monument through education, public information, and service. We invite you to join the Devils Tower Natural History Association and hope that you will stop at the Bookshop when you visit Devils Tower. One of the benefits of membership is a 15% discount on items sold by the association. Many other Cooperating Associations in other federal lands offer discounts to our members as well. The Association publishes interpretive books, guides, and material about Devils Tower and the surrounding area. The Association offers these publications for sale in addition to other items with interpretive or educational value associated with Devils Tower, the National Park Service and/or the region. All items available for sale by DTNHA must be formally approved by the Park Superintendent or his designee and DTNHA's Board of Directors. Each item is evaluated on its educational or interpretive merit. Our customers are the visitors to the monument and people wanting publications and other sales items pertaining to the monument. Also, we sell publications, videos, etc. produced by DTNHA to retailers, educational institutions, and libraries. Development and renovations to multiple park facilities.